Our mission is to enable our guests to have an exceptional and unique encounter with the natural environment and stories of wild Tasmania. Read more about Tasmanian eBike Adventures as published in The Australian, Traveller.com.au, Tailored Tasmania and more. Tasmanian eBike Adventures Launch from Stephen Curtain on Vimeo. For our tours to act as a respectful, empowering and educational experience that inspires our guests to take action to care for wild nature. Our guiding philosophy and principles offer you a complete adventure where you can experience the full beauty of Bangor, including the glorious beach, without compromising the environment. 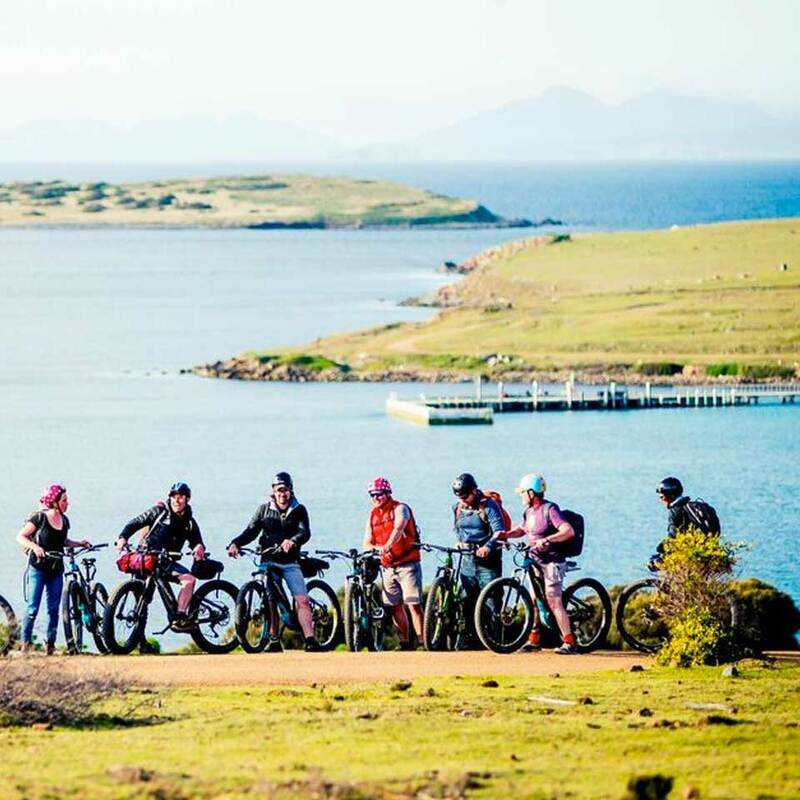 Tasmanian E-Bike Adventures provides exclusive access to ride a most remarkable coastal landscape. You will have the luxury of experiencing, secluded beaches, wild forest and dramatic cliffs to yourselves on an iconic ride that connects some of the wildest and most solitary coastlines in south eastern Tasmania. 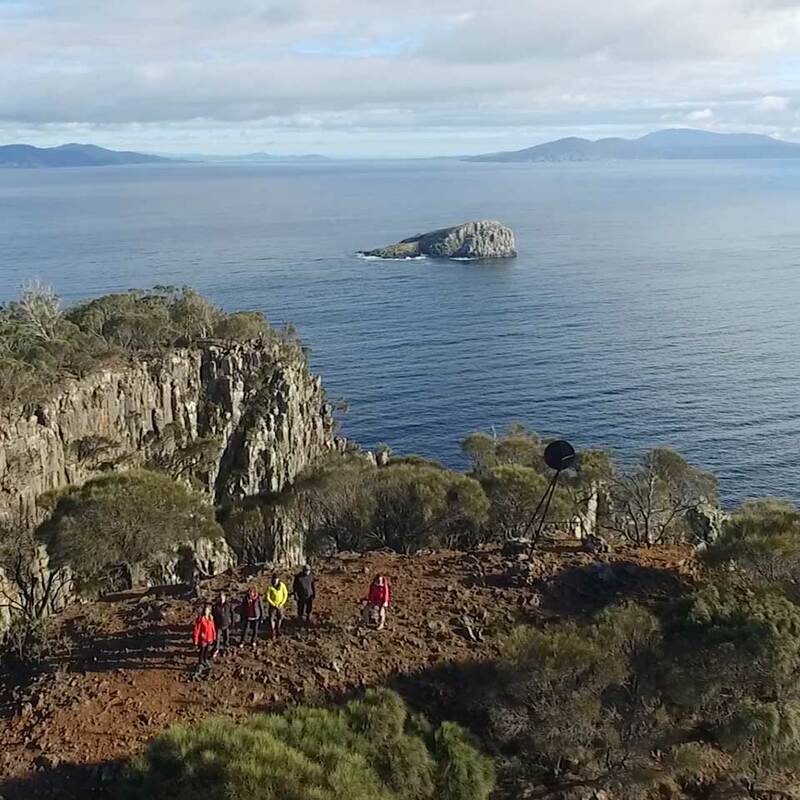 With your highly qualified, specialist guide Ben and a maximum of eight guests on each adventure, you are assured a bespoke experience through which you can discover, explore and connect with this breathtakingly scenic and biodiverse pocket of Tasmania.